Steve here I'm currently living in Concord NH. I have a 99 XJ Sport 4.0 with a 4" Rusty's lift on 32" M/T Deegan 38 tires. I recently moved to Barrington, NH from Boise, ID. after having an '88 and a '98 I just recently bought a white '99 Cherokee. It's stock and rusty. Once that rust is taken care of we'll see what happens next. 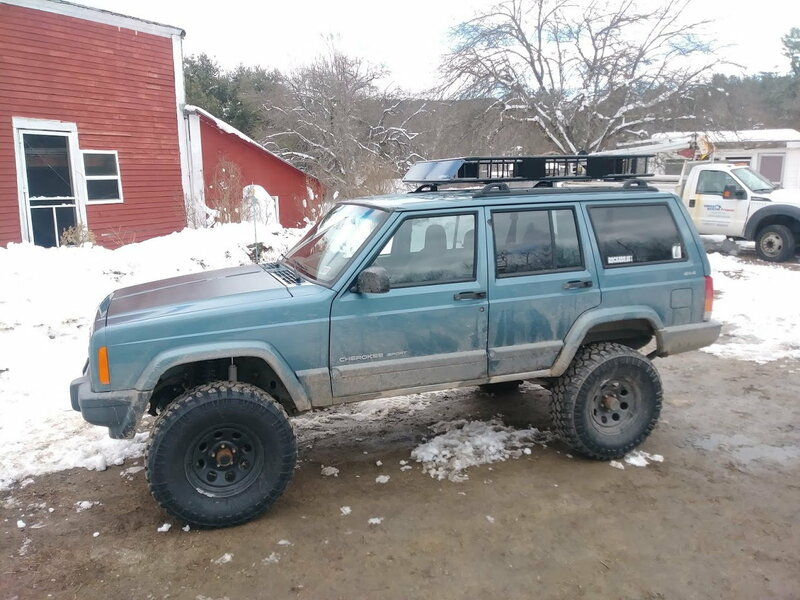 Build another XJ or try out a JKU?